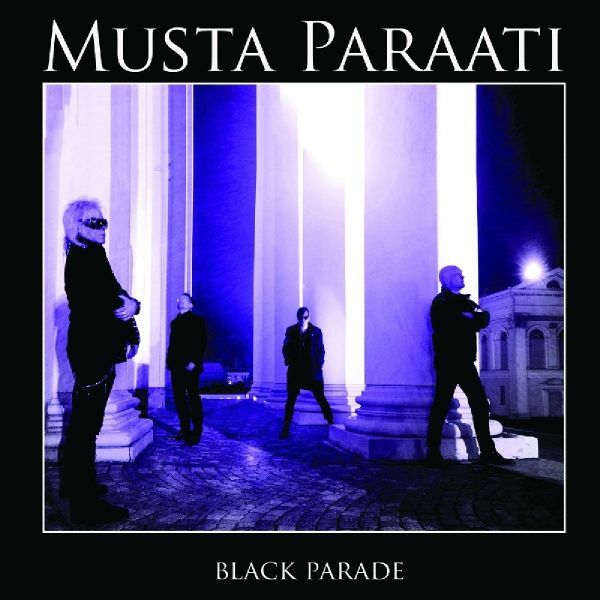 The brand new album from Finland's premiere post-punk/goth rockers, Musta Paraati, featuring a new lead vocalist, Jyrki 69 of The 69 Eyes!This is the first album of new material since the band's 1984 sophomore album Krmeet and features all of the original members with the exception of vocalist Jore Vastelin who passed in 1993!Will be supported with a full-scale international tour starting in November!2 concept videos will be released to build awareness of the album! Limited to 500 copies on black vinyl. Contains replicas of all three singles by Finnish goth/punk band Musta Paraati in a slipcase, plus an insert. A deluxe reissue of the 1983 debut album from Finland's premiere post-punk/goth rockers, Musta Paraati, released for the first time ever in the US!Includes the entire album with original vocalist Jore Vastelin as well as bonus material from the band's follow up album Krmeet and more!The band have recently reunited, recruiting vocalist Jyrki 69 of Finnish goth metal giants The 69 Eyes!